The Mississippi native was born in 1889, graduated from the University of Mississippi, and fought in the Mexican war in 1916 with the National Guard. He was a newspaper reporter and editor in the South, and came to New York in 1919 to work for The New York Post as a news editor, then book review editor. 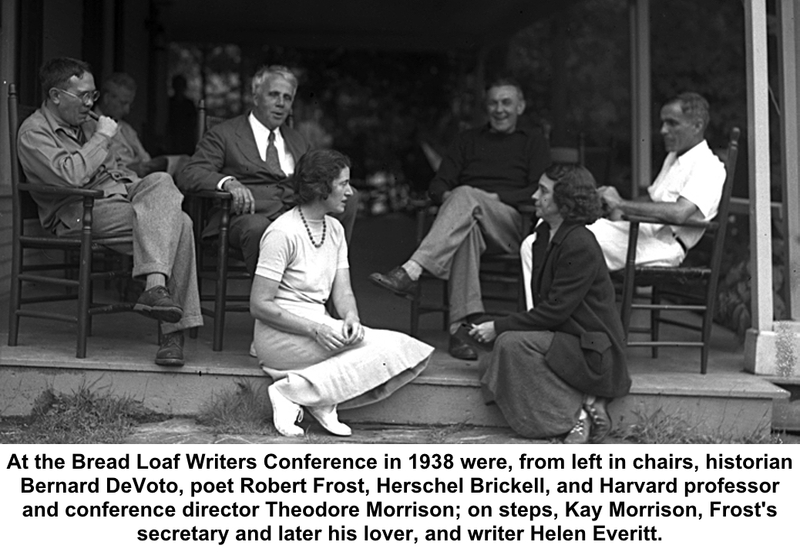 He later became general manager of Henry Holt & Company, where among the writers he worked with was poet Robert Frost — with whom he later taught at the Bread Loaf Writers Conference. 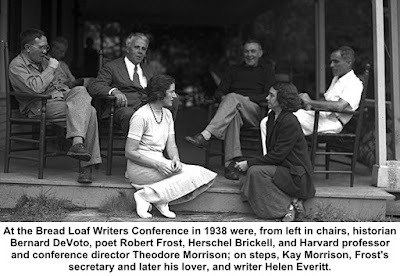 Over his long career, he worked with and encouraged a number of young writers, including Eudora Welty. In the 1930s, he wrote book reviews for The New York Times, New York Herald Tribune, and the Saturday Review of Literature. One of the books he favorably reviewed was Margaret Mitchell’s classic, “Gone with the Wind,” published in 1936. Mitchell visited Brickell in Connecticut at least once, which may have sparked the once-popular local rumor that a portion of “Gone with the Wind” was written in Ridgefield. 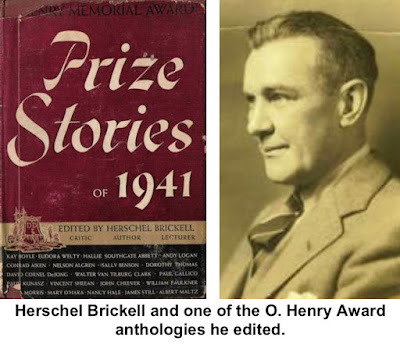 In 1941, Brickell became editor of the annual O. Henry Memorial Short Story Prize anthologies. An assignment in Spain in the 30s left him with a love of things Spanish, and he became a senior cultural relations assistant to U.S. Ambassador Spruille Braden, and later was chief of the State Department’s Division of Cultural Cooperation for Latin America. He continued to write and edit here until one June day in 1952, at the age of 63, something went wrong. 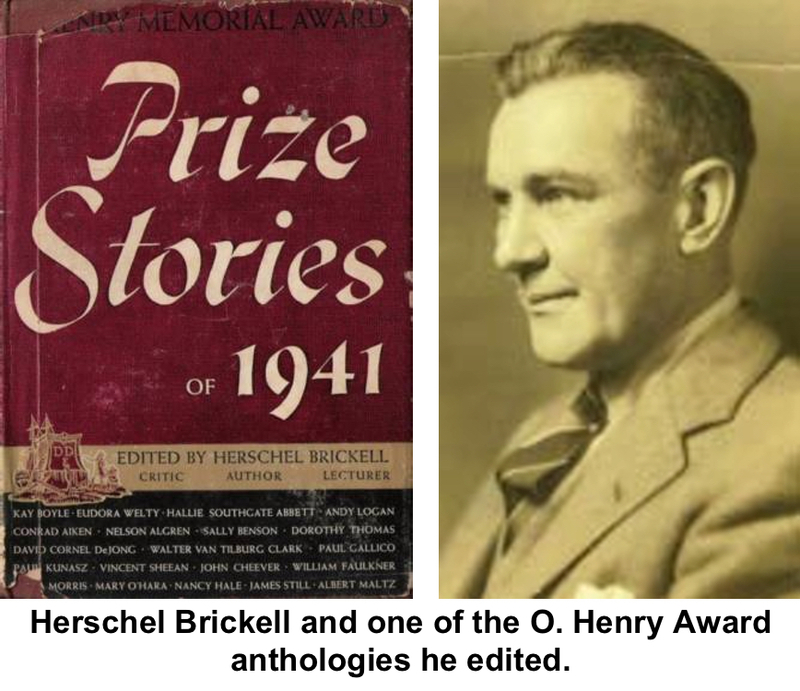 He and his wife, Norma, had recently returned from a South American tour of several months and were hard at work together on preparing the 1952 O. Henry anthology. Norma wondered where her husband had gone, went to the garage, found the door closed, the car running and his body inside. He left no message. “Hard work and a tendency to despondency were the reasons suggested by police and physicians to account for Mr. Brickell’s death,” The Ridgefield Press said. The Elysian Fields were the final resting place of the souls of the heroic and virtuous.